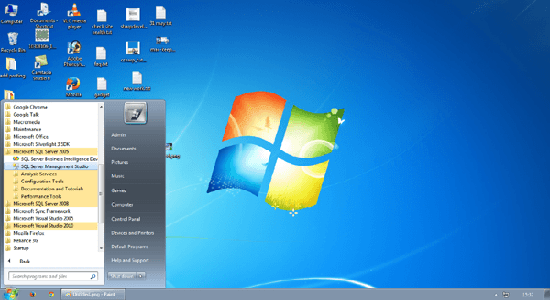 How to start sql server 2008? 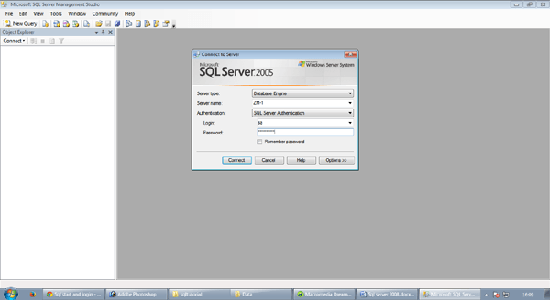 How to login sql server 2008? During login, you will get the given dialog box with some drop down box. There are two types of authentication to login SQL Server, first to Windows Authentication in which you have not to give the id and password and second is the SQL Authentication in which it is just to give the id and password you have given during the installation of the software of SQL Server 2008. In this chapter you have learned about how to start and login Microsoft sql? In the next chapter you will see the overview of sql server 2008.